We offer Reduction Gearhead 15NM. Being incepted in the year 1995, we are supplying Gear Series GBW to our clients. We also trade to international market such as East Europe, East Asia, North Europe, Middle-east and many more places. We supply Reduction Gearhead 5NM in bulk range by manufacturing with advanced machinery with latest technology. Our company professionals check the quality of the products at regular interval of time and ensure to reach the same to the clients destination without being damaged. Gearhead GB3/8 contains heavily loaded steel gear wheels. The spur gears rotate on fixed steel spindles which are hardened and polished to a mirror finish. The thick output shaft rotates in robust sintered bushings. 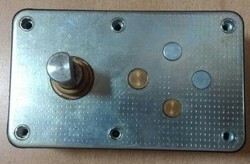 All the gears are housed between two metal plates with a plastic frame. All bearings are permanently lubricated and therefore require no maintenance. Economical versions with poly-acetal or sintered gears available. 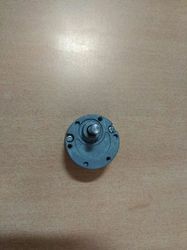 This gear box can also be combined with small to medium sizes of DC motors. Gearhead GB4 contains heavily loaded steel gear wheels. The spur gears rotate on fixed steel spindles which are hardened and polished to a mirror finish. The thick output shaft rotates in robust sintered bushings. 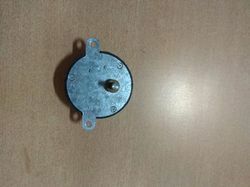 It can also be mounted on a ball bearing which can be provided in the output bush of the gear box. 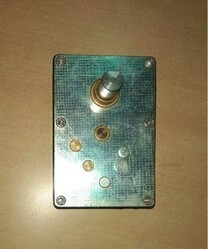 All the gears are housed between two metal plates with a plastic frame. All bearings are permanently lubricated and therefore require no maintenance. Economical versions with poly-acetal or sintered gears available. This gear box can also be combined with small to medium sizes of DC motors. Gearhead GBV/U contains heavily loaded steel gear wheels. 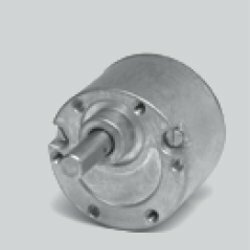 The spur gears are fixed on steel spindles which are hardened and polished to a mirror finish & rotate in robust sintered bushings. 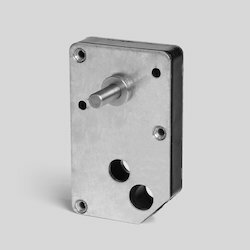 The thick output shaft rotates in robust brass bushings. All the gears are housed in between metal plates & closed by plastic dust cover. All bearings are permanently lubricated and therefore require no maintenance. 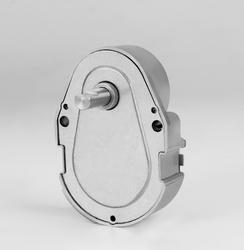 GBV/U can also be combined with small to medium sizes of DC motors (up to Ø52mm). 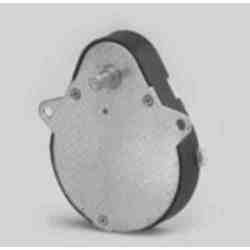 Our clients can avail Reduction Gearhead 0.5NM Gear Series GB5P varying in size and dimensions. We fabricate in compliance with national and international quality standards. Our company professionals ensure to reach the products within the stipulated time frame. Further, our company also accepts various mode of payments. 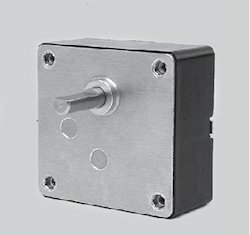 Gearhead GBL is designed to cater heavy loads in a small frame with the option to mount potentiometer in addition to the motor with diameters up to 36 mm. This gearhead has multi-step thick metal gears at the output with the possibility of using polyacetal gear in the first stage to damp the noise. The gears rotate on steel spindles that are polished to a mirror-finish & introduced between metal plates with a plastic frame All bearings are permanently lubricated & therefore require no maintenance. Motor is attached to the gearbox by means of screws. 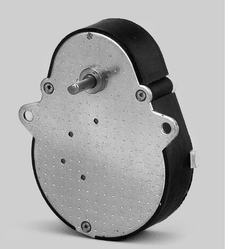 Looking for Reduction Gearheads or Spur Reduction Gearheads ?